Intel was very careful to seed reviewers with the Core i5 661, it provides integrated graphics performance equal to if not better than the best integrated graphics from AMD and NVIDIA. 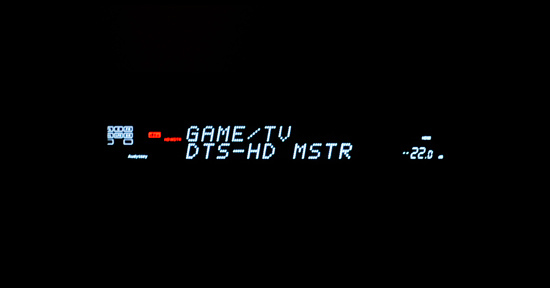 The i3 does retain all of the sweet TrueHD/DTS-HD MA bitstreaming support that makes Clarkdale the perfect HTPC platform. If you don’t need the extra CPU power, the Core i3 530 could make for a great HTPC.